Today is Thursday and barely two days to the 2019 presidential elections. Do you know your candidate? Have you decided the candidate you want to vote for? Do you know his/her party? 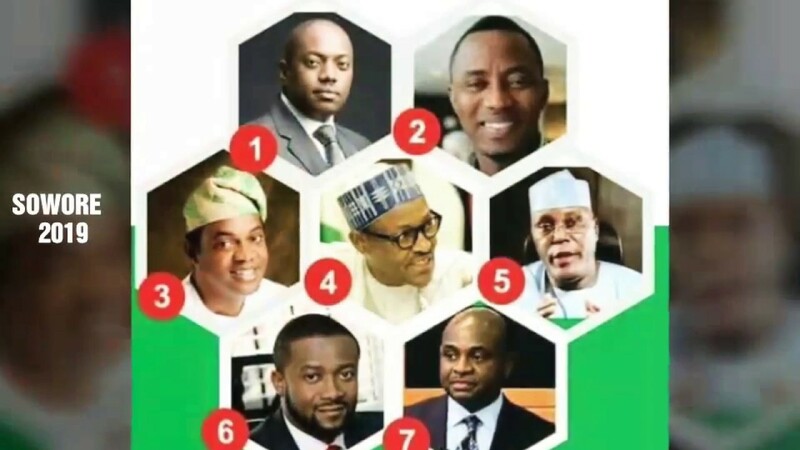 Below is the compiled list of all the candidates contesting for Nigeria presidential seat.